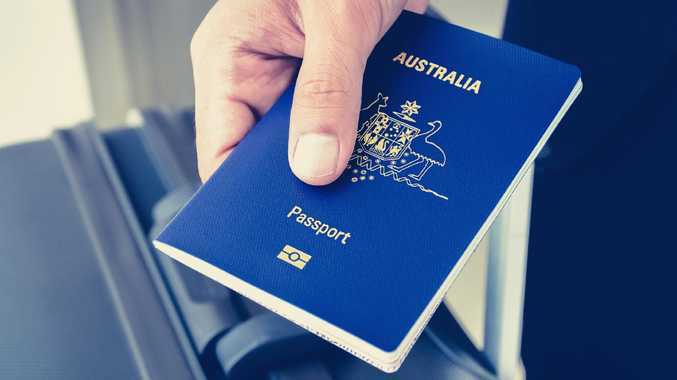 THE power of the Australian passport has slipped from seventh place to tenth for 2019 on the international ranking of best passports to have if you're wanting to freely visit countries around the world. 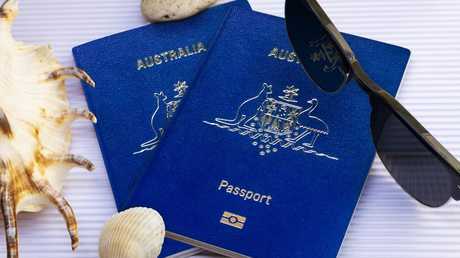 The index showed that Aussie travellers can now freely visit 181 countries - two fewer than last year, with Ukraine and Turkey suspending their visa on arrival policies. Japan, however, goes into the new year holding first place on the Henley Passport Index, with citizens enjoying visa-free/visa-on-arrival access to 190 destinations, while the US and the UK continue to drop down to shared sixth position. The Henley Passport Index is based on authoritative data from the International Air Transport Association (IATA), and bases its rankings on how many countries a passport entitles a traveller to enter without having to pre-apply for a visa. In a further display of Asian passport power, Singapore and South Korea now sit in joint 2nd place, with access to 189 destinations around the globe. 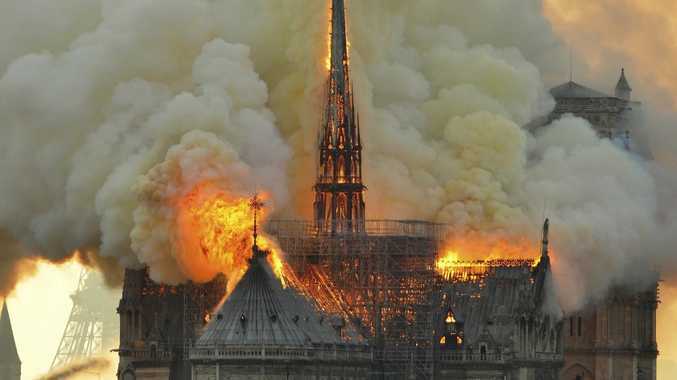 Germany and France remain in 3rd place going into 2019, with a visa-free score of 188. Dr. Christian H. Kälin, Group Chairman of Henley & Partners, says despite rising isolationist sentiment in some parts of the world, most countries remain committed to collaboration and mutually beneficial agreements. 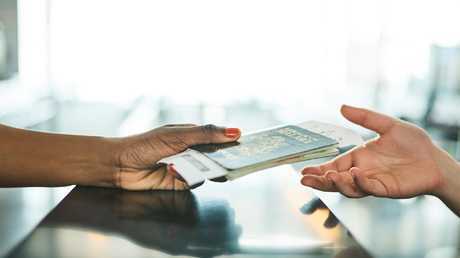 "Historical data from the Henley Passport Index over the past 14 years shows an overwhelming global tendency towards visa-openness," he said in a release. "In 2006, a citizen, on average, could travel to 58 destinations without needing a visa from the host nation; by the end of 2018, this number had nearly doubled to 107." China's steady ascent up the rankings is a clear demonstration of this. In 2017, the country was ranked 85th, with citizens able to access just 51 destinations. Going into 2019, China now sits in 69th place, with access to 74 countries around the world. As in 2018, countries with citizenship-by-investment (CBI) programs continue to hold their strong positions on the index. One of the biggest climbers for the 2019 index was United Arab Emirates, which jumped from 27th spot in 2018 to 22nd this year. The countries with the least amount of travel freedom include Pakistan, with holders only able to travel freely to 33 destinations, and Syria at 32 destinations. Afghanistan and Iraq ranked the lowest, with a visa-free/visa-on-arrival score of 30.